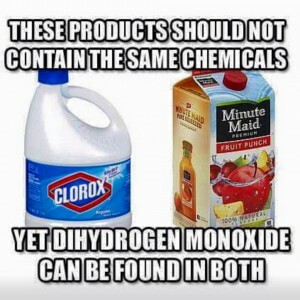 NEW YORK, NY – In a shocking news story heard throughout the country, millions of Americans learned they have been unknowingly drinking dihydrogen monoxide, a dangerous chemical which is also used in bleach. 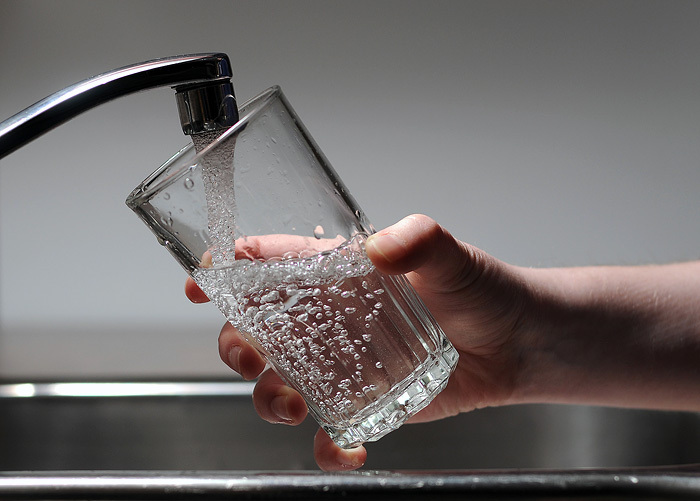 Ordinary tap water (which is supposed to be filtered and cleaned by the city or county) is loaded with the chemical, the Science Post has learned. Fortunately for the American public, websites like Natural News and The Food Babe are more than willing to help by selling or promoting various water filtration systems. The National Dihydrogen Monoxide Information Center is currently collecting signatures to launch a multi-billion dollar lawsuit against water.